Tiny houses have become a massive trend over the past few years. People are ditching their luxurious homes, and going, minimalist. This has caused a lot of creative architects like James Law, CEO of James Law Cybertecture to think outside of the box. No, your eyes do not deceive you. 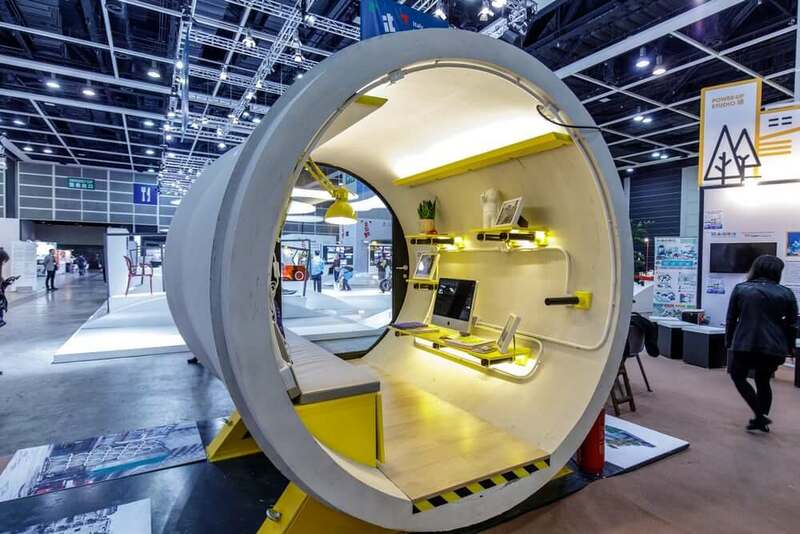 That is a tiny house made of a concrete tube, appropriately called the OPod. 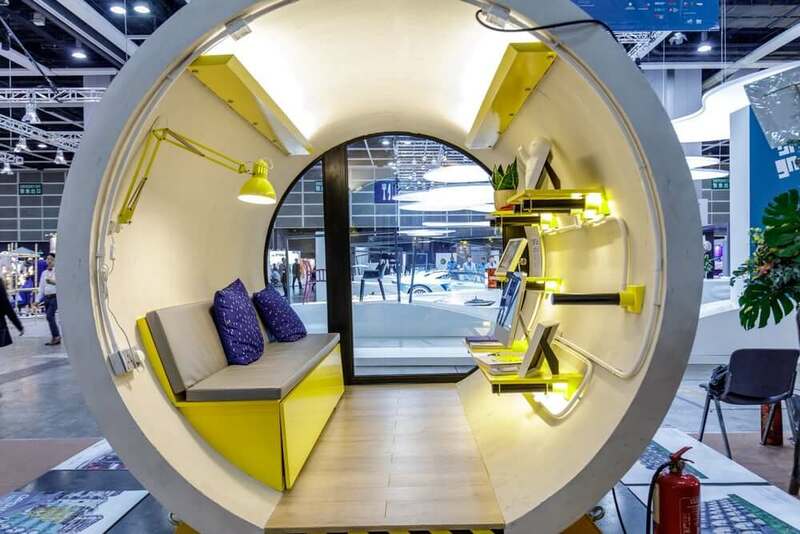 The tube measures 8.2ft in diameter and boasts enough room for up to two people. The interior is snug, but that’s the idea, right? The tiny houses were designed to help aid in Hong Kong’s housing shortage crisis. The beauty of this style is that you can theoretically add as many sections as you want. There’s nothing complex about this design, it’s just a creative solution to an ever-growing issue. You can see that the interior is simple. The sofa doubles as a bed, and the walls comprise mainly of shelving space. In the back, an additional unit could be added for a kitchen, bathroom, or both. These tiny houses most certainly weren’t designed with house guests in mind. The entire layout only consists of 100 square feet. As stated before, these tiny houses were created for areas that may not be suitable for standard building techniques. James Law mentions that he envisions these OPods being stacked on top of each other in urban cities. Whether it’s between an alley, or on a rooftop, these little homes are designed to fit in unconventional places. The future of this project is currently unknown, as it’s still in its prototype stage. According to the South China Morning Post, the entirety of the unit will cost about $15,000, but that doesn’t include land. The Post also recommends not staying in such conditions for too long, advising using them only for temporary purposes. Is this the new direction of tiny houses? Possibly. A tiny house is designed to give it’s resident the necessities, without breaking the bank. 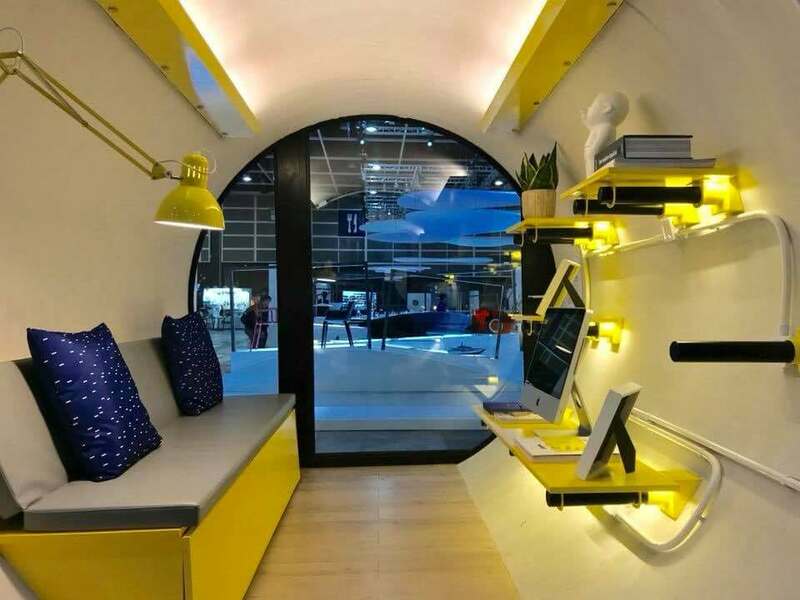 That being said, there are many examples of tiny homes out there that are much bigger than the OPod, and don’t cost too much more. What do you think? 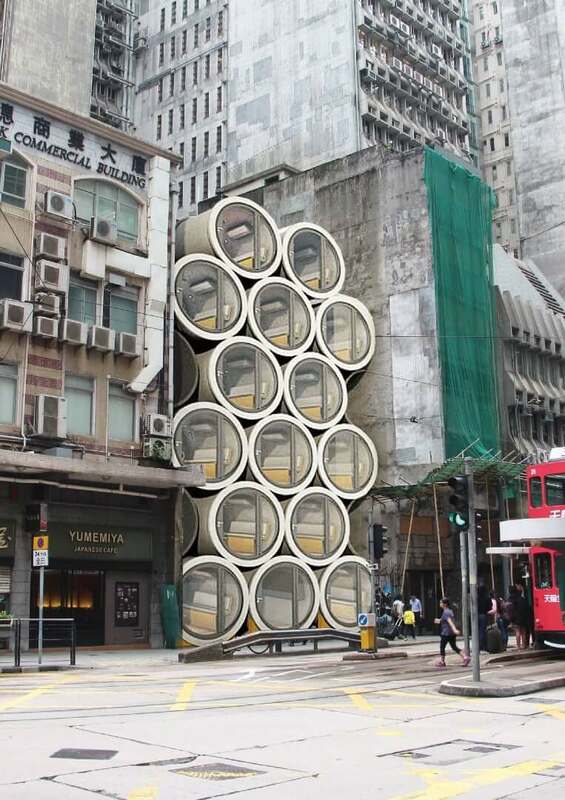 Is the construction of the OPod a viable solution to the housing situation not only in Hong Kong, but any highly populated city? Only time can truly tell. 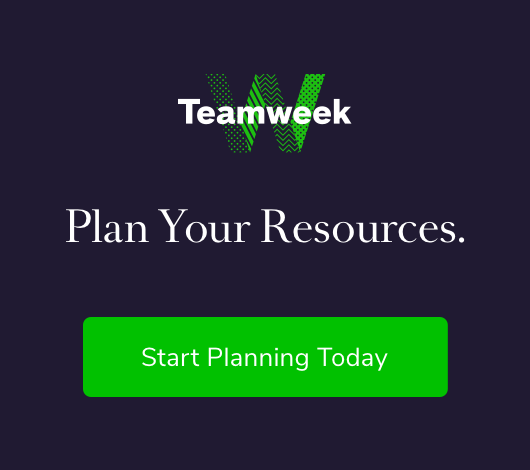 Either way, hats off to James Law Cybertecture for engaging in a solution.